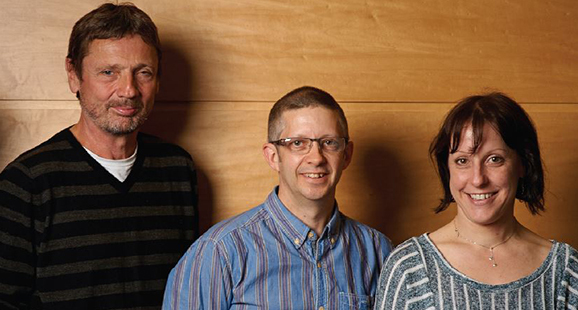 The Computer Office team is currently made up of four people that oversee the IT needs for the Faculty of Law. We are a friendly team made up of full time and one part time member of staff and also work closley with other IT support staff across the University. Our offices are generally open between 9.00am and 5.00pm Monday to Friday, located on the second floor (Rooms S7/S8).